Purchase 'Black Box' from Air Traffic Controller now. 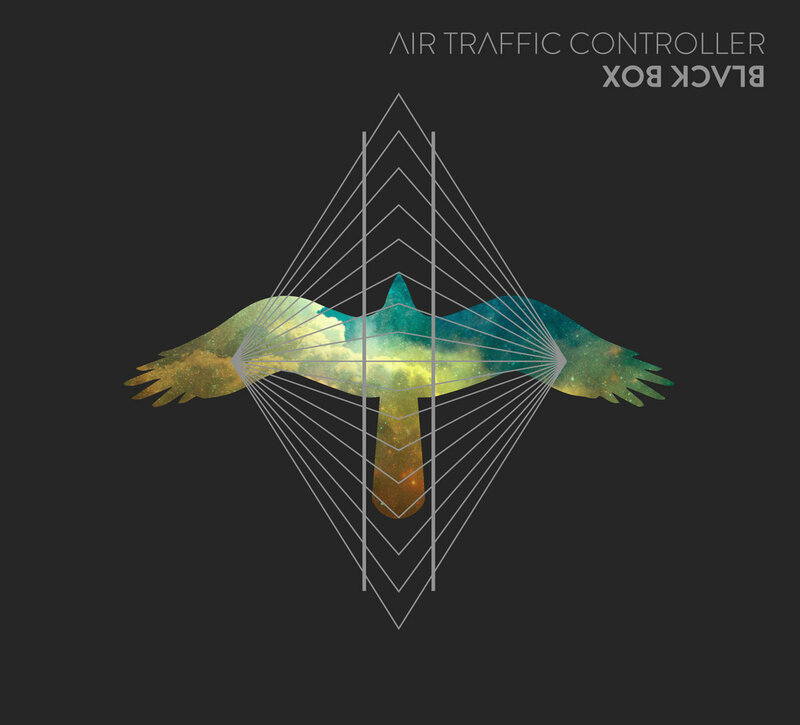 Air Traffic Controller has released the newest music video associated with their 2016 ‘Black Box’ album. (We thoroughly enjoyed the band's previous music video for "The House" last fall). The audio/visual is for track “On The Wire”, originally premiering on Bullet Media and written and directed by Olivia Saperstein and Max Lapointe. The video depicts a young woman who has had enough of her unhinged relationship and joins up with another spirited wonder on her adventure to experience life in the now. “On The Wire” evokes feelings of relief and freedom, spotted with the tinge of uncertainty as the two characters embark on whatever is to come next. Air Traffic Controller kicks off their summer tour next week, stopping in Lowell, MA on July 15th and Portsmouth, NH on August 6th. View the full tour dates.